Hardwood flooring is one hot trend that isn’t going away anytime soon, but for homeowners who are updating an old house or even building a new one, it can be a pricey to incorporate the latest trends into your flooring choices. Baroque hardwood flooring provides you with a variety of classic and contemporary colors and styles that can help you achieve a modern look without breaking the bank. This collection brings you everything from standard domestic hardwoods to beautiful exotic species at an affordable price. With Baroque, you get the best of three worlds - variety, style and affordability. Choose your favorite finishes, colors, and styles including hand scraped, high-gloss, five-inch plank, three-inch strip, wood tile, and a plethora of colors to fit any style of home. In addition, you can also choose from a variety of species such as maple, oak, acacia, walnut, birch and more. Hardwood flooring not only increases the value of a home, but the right style and color can make your new floors timeless. Even if you decide to go with a more trendy finish, affordable Baroque solid hardwood floors can be sanded and refinished multiple times. 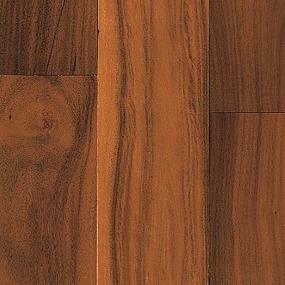 In addition to incredible style, Baroque hardwood products are covered by warranty for 25-50 years. 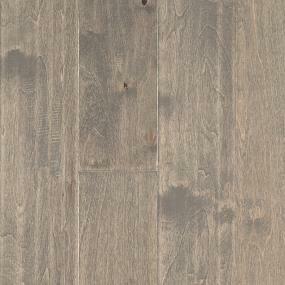 Baroque is available as both a solid and engineered hardwood to meet your specific project’s needs. 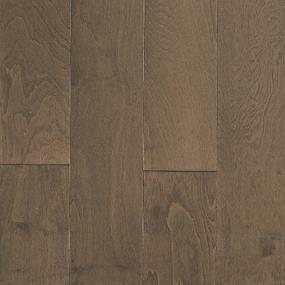 Whatever your personal preference, Baroque hardwood flooring has something that will certainly appeal to your project. Learn more about this product at your local ProSource showroom.